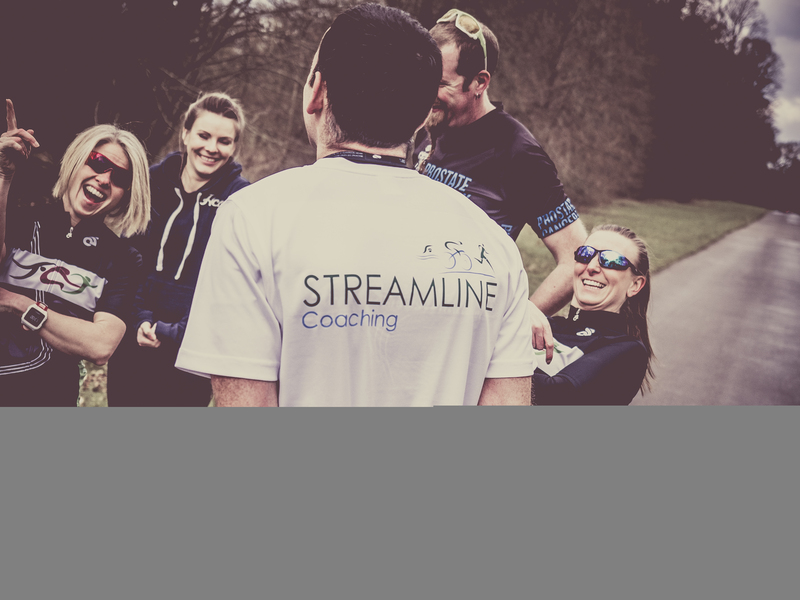 Using TrainingPeaks, our plans are completely bespoke and tailored to your requirements. Following an initial, in-depth, consultation we develop a training plan that will fit around your lifestyle and current fitness level. Based on your specific goals the plan will ensure that you are race ready for your target events.